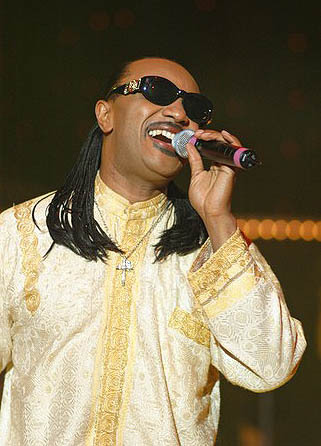 It has been said of our Stevie Wonder Impersonator #1, "To take music from him, is to expel his soul from his earthly frame, for it is a vital function for this song and dance performer." Watching this dynamic entertainer is sheer delight, as he energizes every moment on stage. His creativity and high-energy performance in award-winning live tribute show "Legends In Concert" is magnificent as he glides easily through his five octave range.